4. Variety of spout types and colours available. 5. 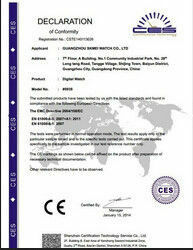 SGS approved,Free sample is available. Compared to traditional solutions, our flexible packaging does not have any BPA (Bisphenol A) in its composition which studies indicate contains several cancer causing agents present in most brands of plastic PET bottles. With our strong and durable beverage pouch, made of high barrier property plastic film, your product flavours always stay fresh and tasty. The Polynova beverage pouch offers greater flexibility for sizes from 50ml to several litres. We also customize your desired closure system: spouted - screw cup, flip top or push pulls – or easy tear open. Our quality designed high gloss print sets you apart from the rest for a prominent, high shelf appeal. No off flavour: your product stay fresh and tasty. 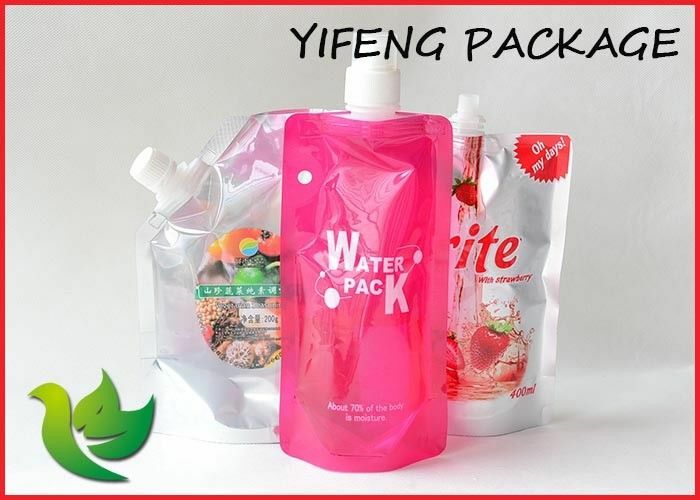 Spout pouches are able to provide flexible packaging option for all the fluid products. It is a safer packaging solution which ensures that the transportation of liquid products is easier and mess-free than glass packaging. Swiss Pac provides liquid pouches which are reliable, flexible and safe for the packaging the liquid products. Our spout pouches make provision for the transportation of liquid products, from retailer to consumer. We produce spout pouches high in transparency which are able to enhance clear product viewing. You can also choose metalized film(VMPET) to save the cost and have clear window as well, there is no difference in appearance, but the shelf life AL is longer than VMPET. T/T, Western Union, Pay Pal, etc. 1) Q: How many bags should I order if I want to make printed Stand up bag for our products? A: The MOQ depends on the size of your CustomizedStand up bag. 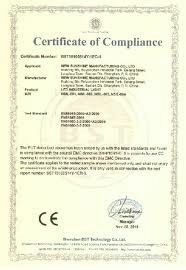 The total length of opened film should over than 6000m..
2) Q: What is the lead time for custom printed Stand up bag? A: Our lead time is 15 days for production, if you have some urgent requirement on the Stand up bag, please contact our sales man to check. the exact lead time. 3) Q: what is the best suited film we need to pack our products with Stand up bag? 4) Q: What design is needed to provide you if I want custom printed Stand up bag for our product? 5) Q: If i want to make some amendment on artwork for our Stand up bag, or i just want to put some logo or words on our Stand up bag? can you design the artwork for our Stand up bag?